Since this past week, the global media has been furiously digging into the most non-controversial controversy of all times. 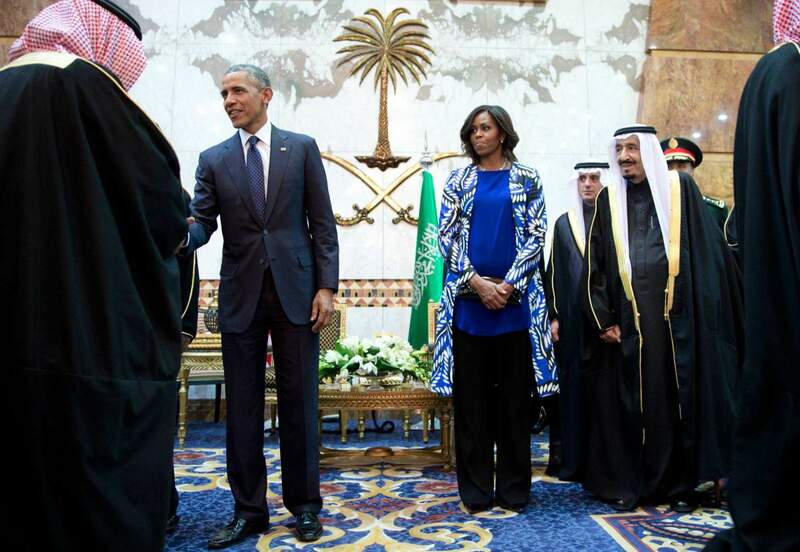 Michelle Obama didn’t cover her head while the Obamas paid their respects to Saudi Arabia’s late dictator King Abdullah. Hold your horses, though: Obama wore a loose, long shirt with a jacket fully covering her arms and coming all the way down to the back of her thighs, and a trouser that reminded me of the shapeless shalwar worn by women in South Asia. She was showing virtually no skin other than her hands and face. And yet, her scarf-less head instantly became, at least in the minds of the western media, a bold and brave act of defiance against the sexist, backward laws in Saudia Arabia. 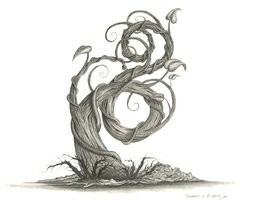 Here’s the thing, though. Non-Muslim women in Saudi Arabia are technically not obligated to wear the head scarf (being “modestly attired” is deemed sufficient), and Michelle Obama was certainly not the first American woman to uncover head before Saudi rulers. Think Progress has an entire list of her peers who did it not so long ago, including Laura Bush, first lady of the US President who was, like, the best-est friend Saudis have ever had. If we’re really looking to make bold and brave statements to the Saudis, how about starting with calling them out on their brutal treatment of blogger Raif Badawi, who has received an insane punishment for his liberal views and for hosting a public debate online on the community, Free Saudi Liberals. 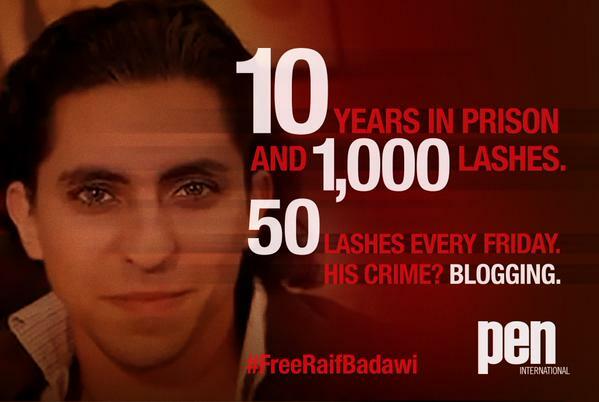 Badawi is in prison and due to be flogged 1,000 times, publicly, over the course of 20 weeks. He has already been flogged 50 times and was temporarily spared this week from further lashes due to poor health. But his persecution by the Saudi authorities continues, all in the name of the freedom of expression that we, in the United States, take so much for granted. It would have been nice if all the US dignitaries who rushed to express the US government’s support for the dictator replacing King Abdullah this week had so much as mentioned mercy for Badawi, or made any type of larger statement about the routine violations of human rights and civil liberties in the country. But neither of them did. So while the US bowing down to the Saudis might make all the geopolitical sense in the world, please, let us not continue to crow about a supposedly bold statement against the Saudis when there was none. Let us not elevate a mild sartorial statement into an act of defiance that wasn’t. Here’s how you can really speak out against Saudi state terror tactics by signing this Amnesty International petition to free Raif. Next > Are we really singing praises of Homeland for its “accuracy” now?